Gripes about soft penalties and rigged tribunals might ebb if the SEC spun off enforcement duties to the Justice Department. A breakup of this sort promises unlocked value and synergies. One agency could focus on crafting smarter rules while the other nailed more fraudsters. 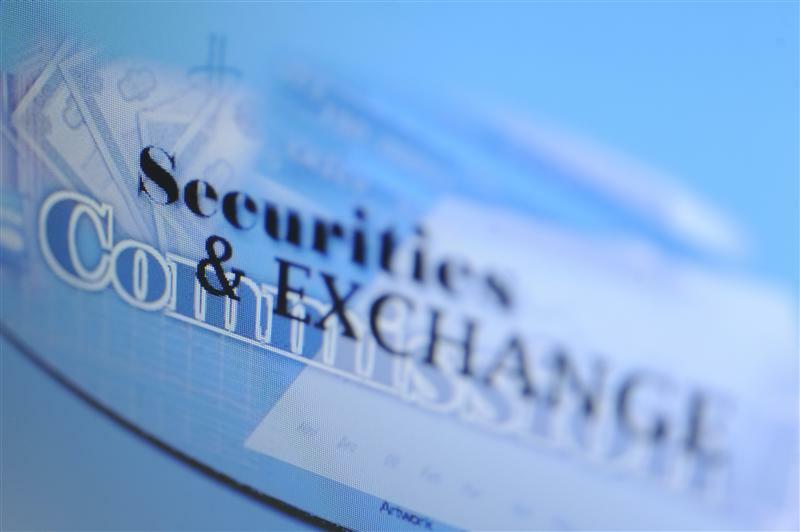 The U.S. Securities and Exchange Commission on June 15 said it would appeal a federal judge’s ruling that commission procedures for charging defendants in its own tribunals were probably unconstitutional. On June 10, the Department of Justice harshly criticized the ruling, writing in a letter to another judge hearing a similar case that the decision to put an insider trading lawsuit on hold because of the flawed procedures was “wrongly decided” and riddled with mistakes. The letter was written on behalf of the SEC. U.S. District Judge Leigh Martin May had ruled that the SEC administrative law judge hearing the insider trading suit was improperly appointed and so could not preside over the case. The commission has the option of trying alleged wrongdoers before such judges or in federal court. In a June 2 letter, Senator Elizabeth Warren lambasted SEC Chair Mary Jo White for lax enforcement, delays in adopting an executive pay rule and other alleged missteps.